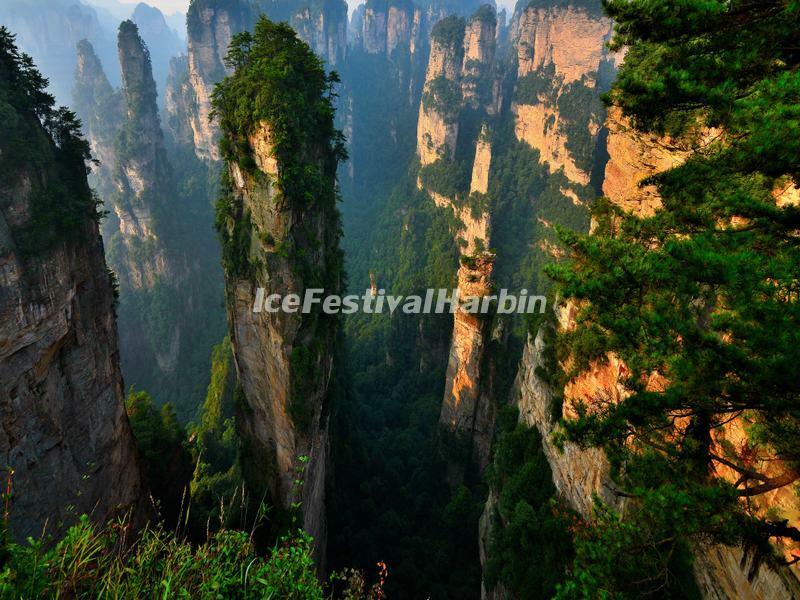 Spend three days exploring Zhangjiajie National Forest Park and Zhangjiajie Grand Canyon. 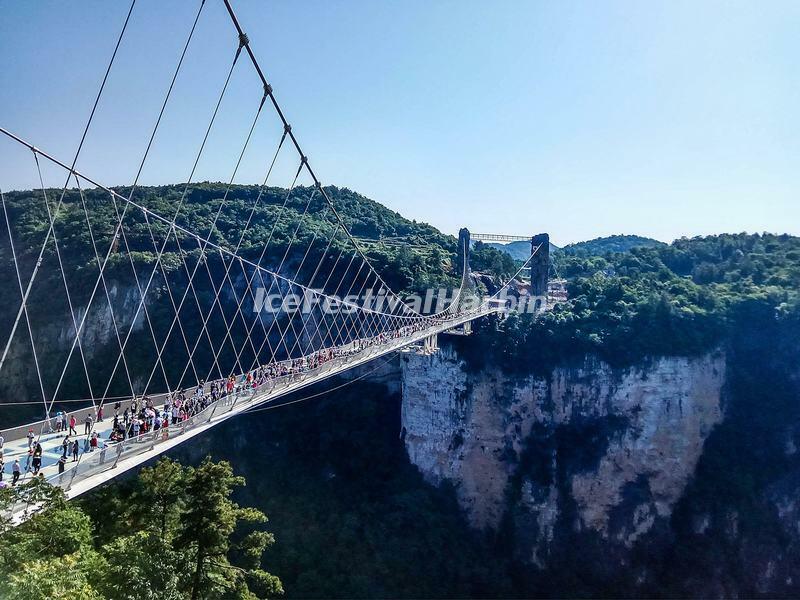 You'll visit some top sights and walk across the world's highest and longest glass-bottomed bridge! You will be welcomed upon arrival and transferred to your hotel. 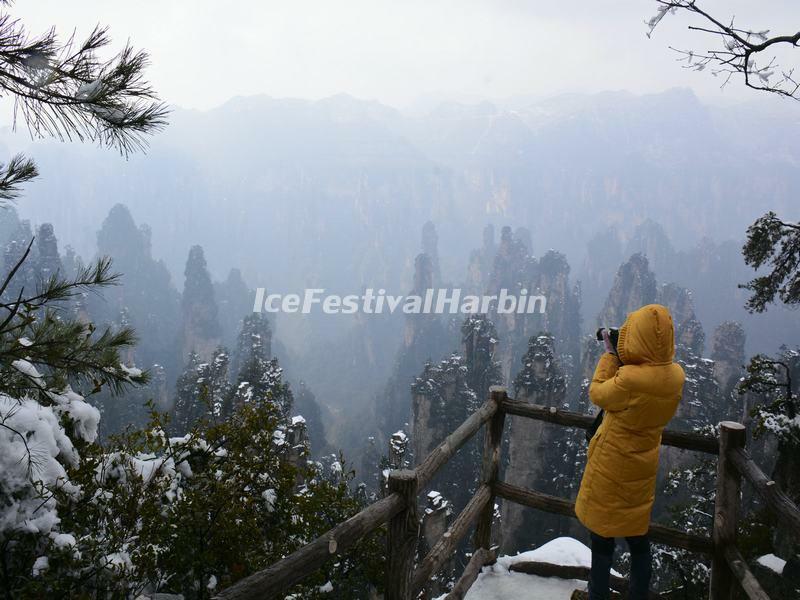 After breakfast, make a full day excursion to Zhangjiajie National Forest Park. We will ascend the Yuanjiajie Mountain by the famous Bailong Elevator. On the summit, you will take about 2.5 hours to see the Hallelujah Mountain, the Platform of Forgetfulness, the No. 1 Bridge under Heaven, and so on. Afternoon climb up the beautiful Tianzi Mountain Nature Reserve to enjoy the breathtaking view of the sandstone peaks and pillars. Later, take the cable car down the mountain to have a leisure walk along the beautiful Ten-mile Natural Gallery (mini-train is optional. round trip RMB 76/pp). Today’s privately-guided sightseeing begins at the Golden Whip Stream, one of the most beautiful valleys in the world. It is about 7.5 km long and 30-50 m wide, with the average height of sandstone peaks on both sides up to 300-500 m. Afternoon drive to explore Zhangjiajie Grand Canyon, which is known as the landform museum of Zhangjiajie. One of the highlights in your canyon exploration is a challenging walk on the most terrifying glass bridge in the world - Zhangjiajie Grand Canyon Glass Bridge. After sightseeing, you'll be escorted to Zhangjaijie Hehua International Airport for your onward flight. The entrance tickets for the glass bridge can only be obtained by reservation because the park (Zhangjiajie Grand Canyon) has limited the number of visitors per day to 8,000. We have top priority for ticket reservation (individual reservations are seldom accepted). If you book our Zhangjiajie tour packages with the glass bridge, we suggest booking at least 10 days in advance.